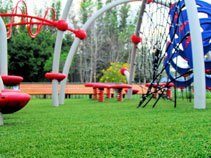 ForeverLawn provides innovative synthetic grass products to create better landscapes worldwide. 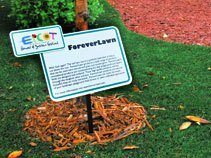 In areas where real grass is difficult to grow or maintain-due to high traffic or poor conditions-ForeverLawn offers a natural-looking alternative that is beautiful, functional, and durable. 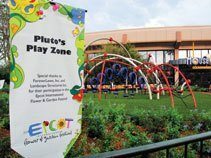 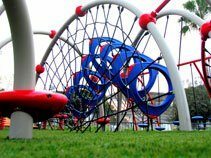 In addition to its landscape lines, ForeverLawn also offers specialty products including K9Grass, SportsGrass, Playground Grass, and GolfGreens.